A statement by Environment Minister Say Samal, released by the ministry on Friday, noted that authorities are working hard to identify perpetrators while also taking steps to prevent such illegal activities. 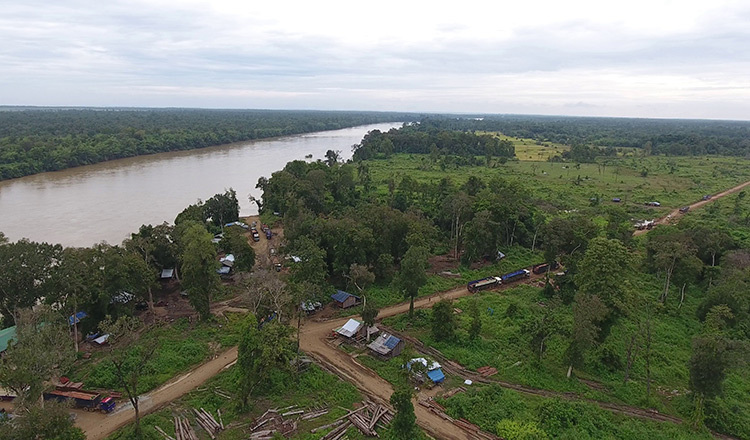 Mr Samal said land grabs, and the buying and selling of state land in some parts of the park, is ongoing despite past efforts by the ministry and Kampong Speu and Preah Sihanouk provincial administrations to halt such activity. The statement appealed to those who have been occupying land illegally to immediately stop all activities including clearing and building any structures. It also said that they have to remove all structures and unconditionally return the land to the ministry. Mr Samal said authorities, including sub-national administrations, have to crack down on land grabbing and ensure that local administrations, especially in villages and communes, do not to certify documents which purportedly legitimise the ownership of state land. 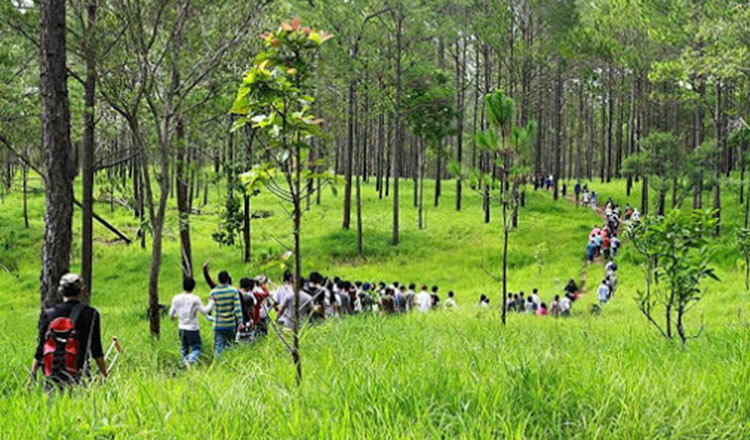 “All authorities, local administration and the public, especially people who are illegally occupying land in Preah Suramarit-Kossamak National Park, have to cooperate toward ending illegal occupation of protected land,” he noted. 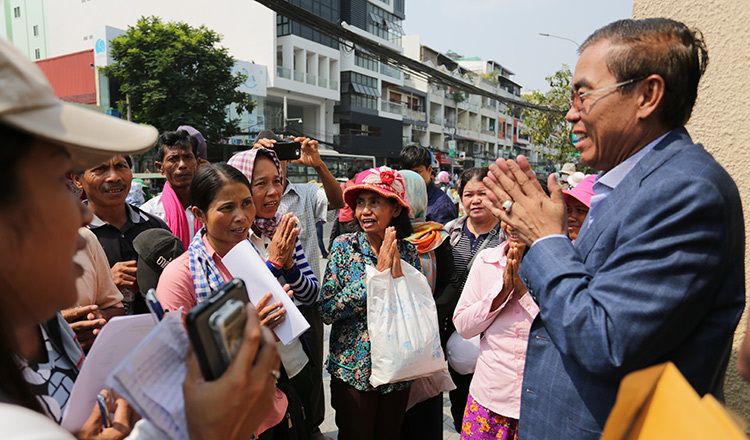 Ministry spokesman Neth Pheaktra noted yesterday that the ministry is cooperating with local authorities to identify those involved in land grabs to take legal action. Mr Pheaktra could not confirm the number of cases that have been identified and declined to identify perpetrators. Chea Hean, Natural Resource and Wildlife Preservation Organisation director, said yesterday that he supports the ministry’s move to take legal action against land grabbers. “They are issued documents by commune and village chiefs to show provincial authorities and rangers that they are farming the land legally,” he added. Mr Hean urged the ministry to take court action so that people will be discouraged from grabbing land in the future. 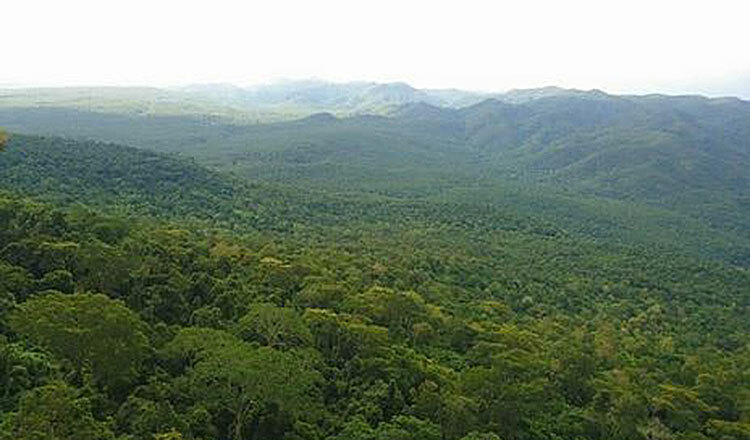 Preah Suramarit-Kossamak National Park, occupying 35,232 hectares in Kampong Speu and Preah Sihanouk provinces, was declared a natural protected area by the late King Norodom Sihanouk on November 1, 1993.